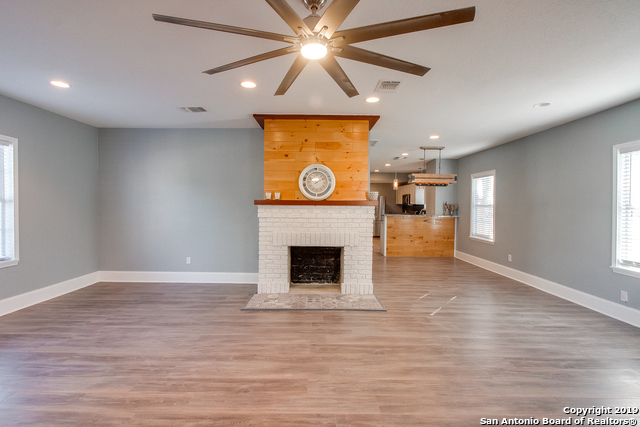 All DURANGO/ROOSEVELT homes currently listed for sale in San Antonio as of 04/24/2019 are shown below. You can change the search criteria at any time by pressing the 'Change Search' button below. "Grab your piece of history with this 100 Year Old fully restored 2,100 Sq Ft Open Concept SMART HOME. 3Bed, 2.5Bth, Bonus Room, Seperate dining. This THE HOTTEST part of SOUTHTOWN! Roosevelt Park, River Access, Riverside Golf Course,Cyclovia is coming take advantage because this house will not last.. Everything was redone and a ton of square footage added. 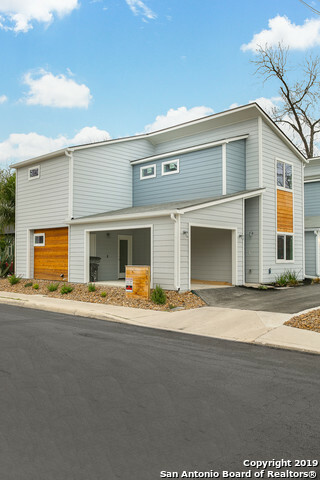 Don't settle for a little box downtown when you can have it all on this one!" 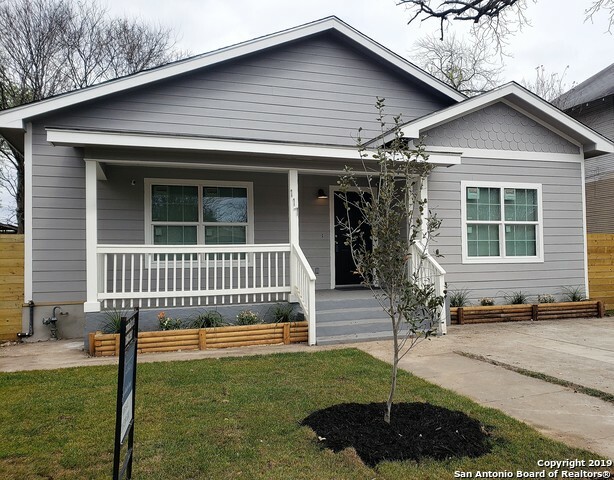 "Southtown Bungalow is ready for you! Currently set up as a duplex with common entry and large front porch. Could easily be converted back to a large single family home or live on one side/rent the other! Do not miss out on this rare opportunity to own a well maintained renovated duplex in the heart of Southtown. Run, walk, or bike to all your favorite restaurants/bars!" 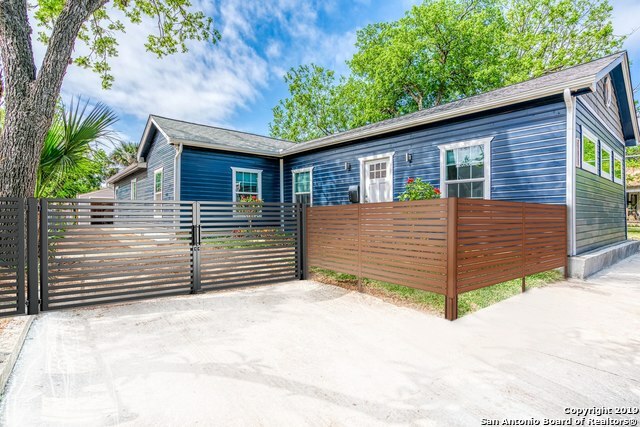 "Beautiful contemporary home located in Southtown is minutes from the San Antonio River, Roosevelt Park & Freetail Brewing! Home features an open floor plan with unstained concrete on the first floor. 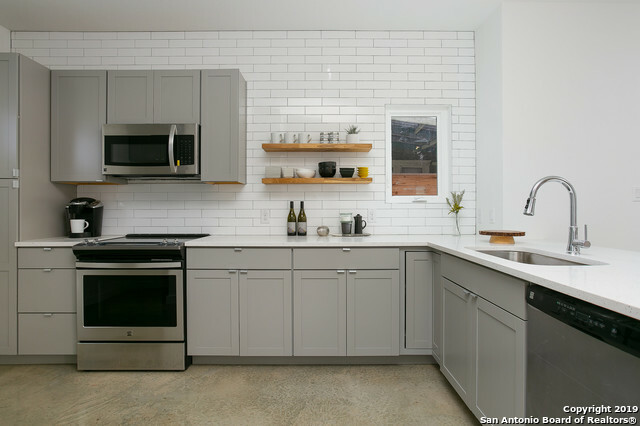 Kitchen to include custom cabinets & white quartz countertops & tile accent wall from counter to ceiling. Deluxe vinyl waterproof flooring throughout second floor. Master bedroom with vaulted ceilings & natural light. Bath features double vanity with ceramic sinks & floor to ceiling shower! Schedule"
"Are you looking for an investment opportunity? This property comes with two structures. The primary house is currently rented for $1,470 a month. The detached apartment is 2 bedrooms, 1 bathroom, a kitchen, a living room, and can rent for $990 a month.Total potential yearly gross is $29,520." 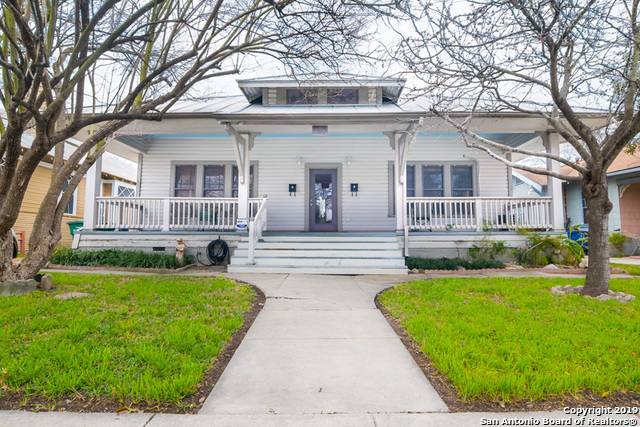 "Charming 1900's craftsman style historic home just minutes from Southtown and downtown San Antonio. This home sites on double lot w/detached 1BR 1BA apartment ideal for a studio/rental home that will need to be fully renovated. Homes offers wide front porch*unique floor plan*original hardwood floors*2 living area, separate dining. Kitchen has open concept w/eat in area. Great size bedrooms w/full bath. Large backyard with wooden deck and wrought iron fence. Great property for investors!" "Roosevelt Park, Arts and Crafts bungalow/w many original details: great front porch, fireplace, built-ins, 9ft ceilings, lots of windows, trim+more. Gorgeous updated bathroom, kitchen needs total reno. Needs some foundation work and updating. Currently set up as duplex with 2/1 and approx 500sft attached studio apt. Great tenant remains until Oct 2019 at $750/m elec and h20 included. Foundation Report, SD, LBP in Docs. Walk to the Missions, Riverwalk, Blue Star, downtown. Urban Living!" 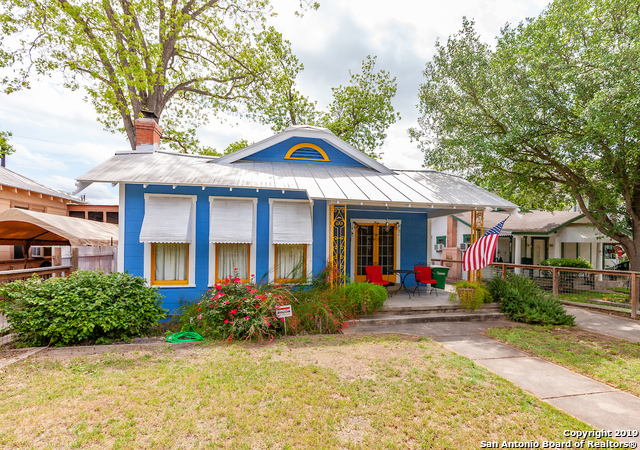 "Adorable cottage walking distance to the eclectic Southtown bars and restaurants and 2 miles from Dowtown San Antonio and all it has to offer. San Antonio River is within blocks with access points at the Blue Star Art Complex. This 3 bedroom home has an open floorplan and is nicely updated. Large yard is perfect for entertaining."